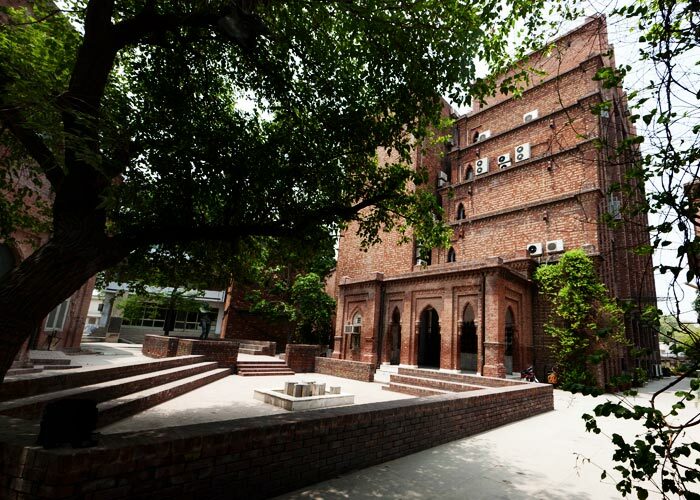 After the famous Punjab Industrial Exhibition, there was felt a need to make an Industrial College in Lahore. 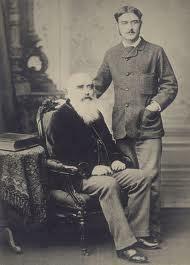 It was made next to the Lahore Museum and John Lockwood Kipling became its first Principal. It was named after Lord Mayo. 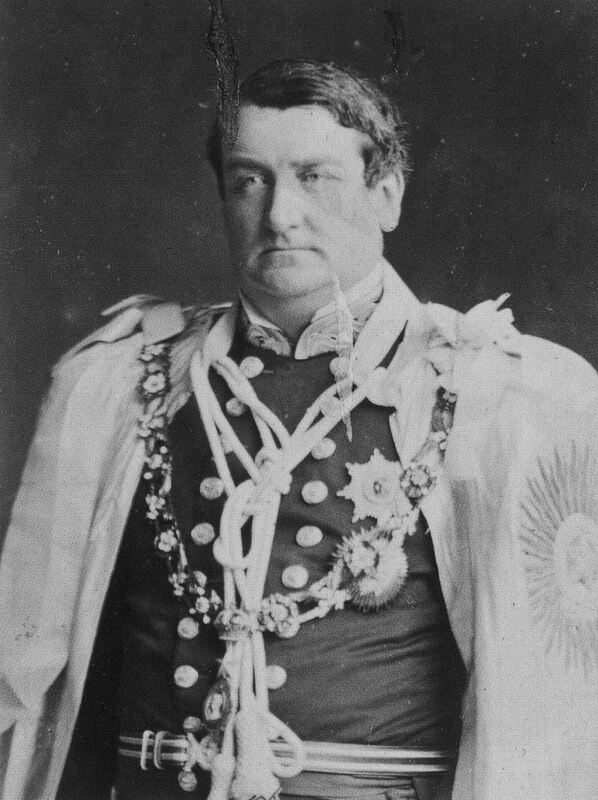 Lord Mayo was of course the Viceroy and Governor General of India. On a visit to the Adaman Islands, a convict there named Sher Ali, was convinced that he was ordained by Allah to get rid of this rascal who was usurping their country. With least expectation, he got hold of a dagger and stabbed Lord Mayo to death. The murder happened on 8th February, 1872. Lord Mayo struggled for survival in his cart as the blood started to flow in streams. His last words were LIFT UP MY HEAD. And then he died. It was an ominous beginning for an art institution and this label is there on the background of a college with its founder dying an awry death. And the assassin seems to be like ones we hear nowadays. Sher Ali was 30 years of age and from clan of Kokee Kheyal from Khyber. 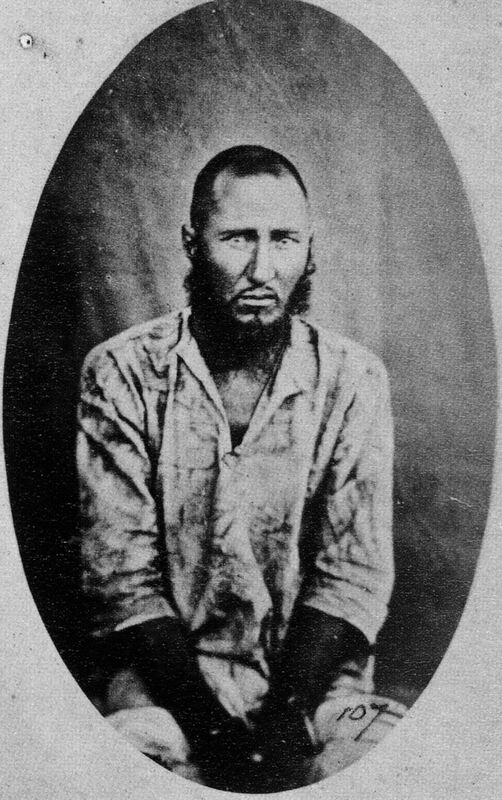 Before his execution, he termed himself as a ‘Shaheed’. Today the story seems strange in perspective, when the same thing is literally happening every day. It is like the world never changes; everything remains the same.